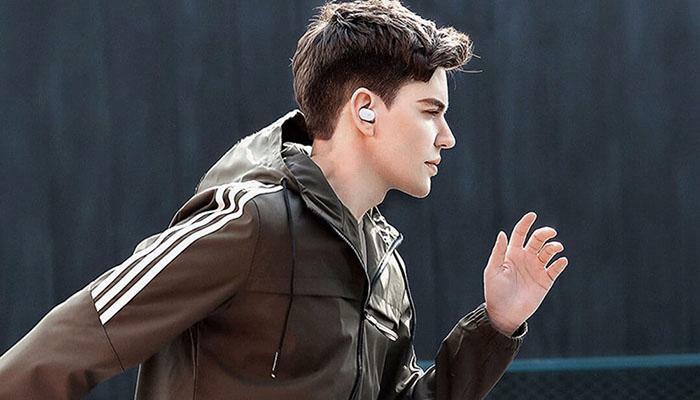 If we’re going to pick one of the most successful wireless Bluetooth earphones, it could be Apple’s AirPods. This product has won a large number of users thanks to its excellent design, stability, battery life and many other highlights. However, its hefty price also makes it hard for users to buy. 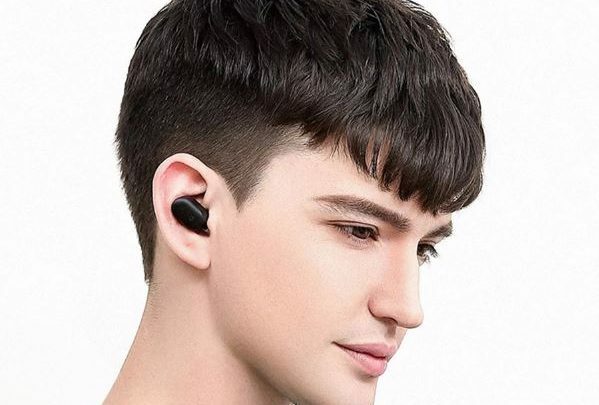 But Xiaomi, long known as the “price butcher,” has introduced a budget Bluetooth earphone that should meet many people’s needs. The specific name of this product is the Xiaomi Mini Bluetooth earphone, which is just $14.72. Take a look at the look. 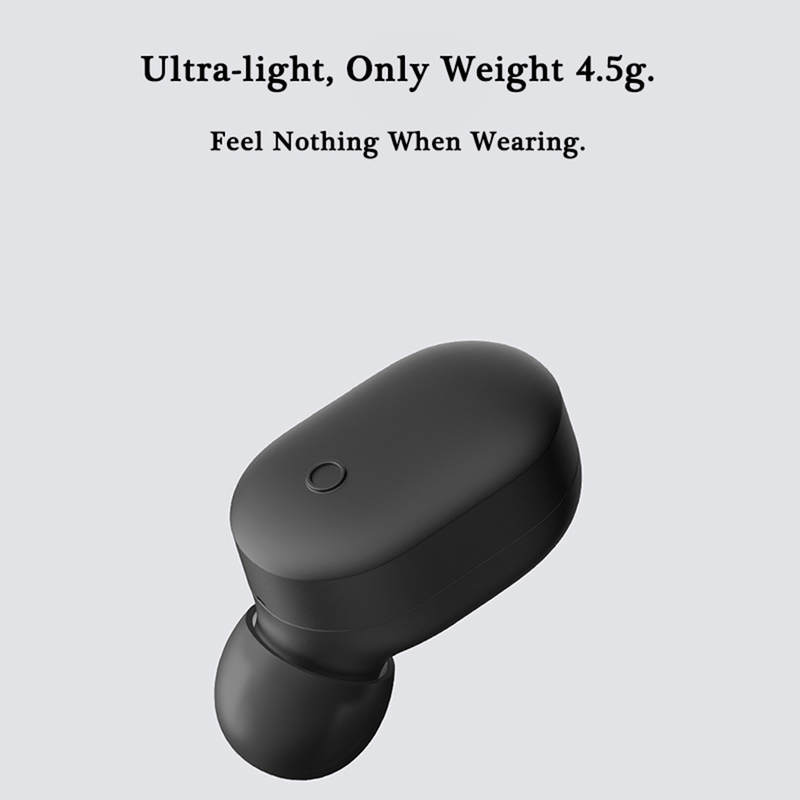 Like the AirPods, it’s tiny and light, weighing just 4.5g, which is just as the saying of Xiaomi’s official slogan “about the size of a bean”. The Mi Bluetooth earphone mini has two color options: black and white. From the picture alone, it seems that the white version looks better. 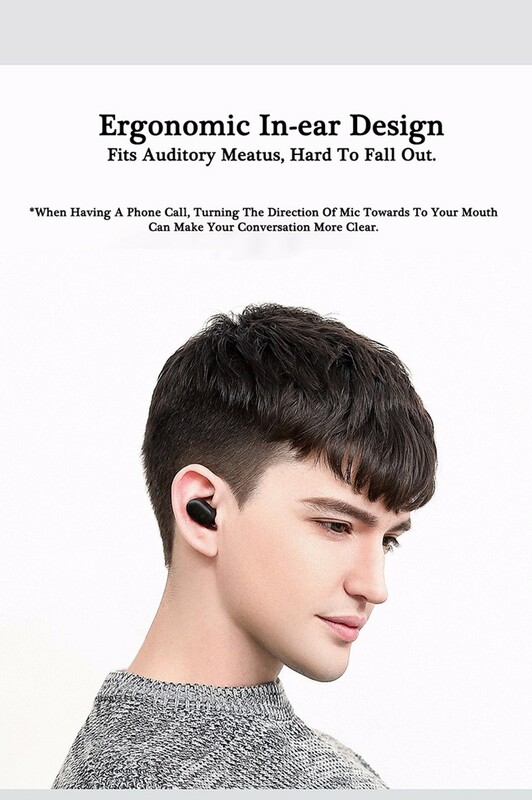 The Xiaomi Mini Bluetooth earphone adopts the ergonomic in-ear design, which can meet the dual requirements of wearing firmly and aesthetically. 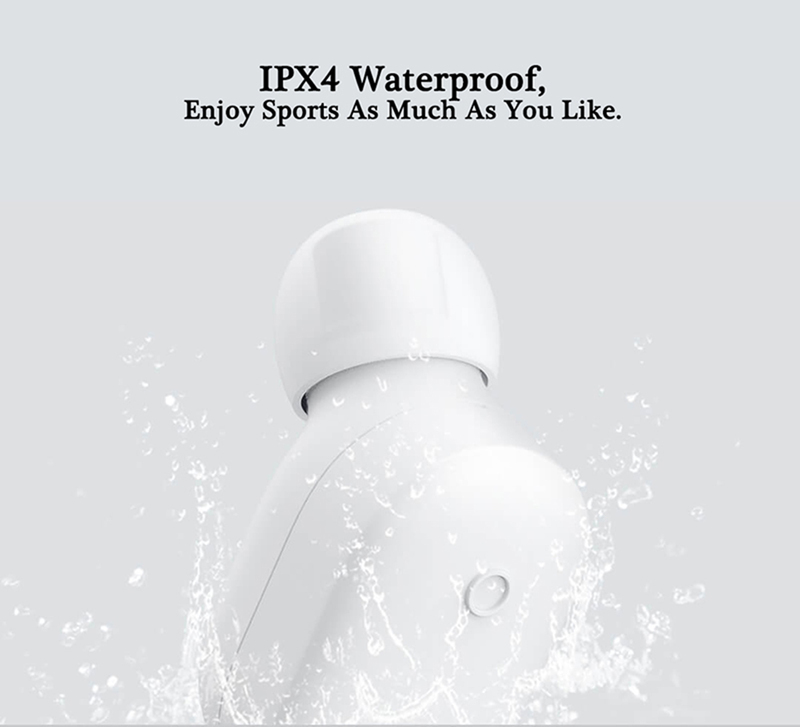 What is more surprising is that this product, which is less than $20, even supports IPX4 level waterproof function. Although it cannot be compared with high-end products, it is enough to meet the general protection requirements in daily life. On top of that, the Xiaomi Mini Bluetooth earphone also supports voice assistant. You just need to double-click the button on the earphone, then the voice assistant is available, provided that the corresponding APP is installed on the phone. In addition, this button also has the functions of answer/hang-up call, music play control and so on. Besides, the Xiaomi Mini Bluetooth earphone adopts magnetic pogopin charging, which is more convenient than the USB port and also more beautiful in design. It looks similar to the charging mode of Xiaomi Mi Band. 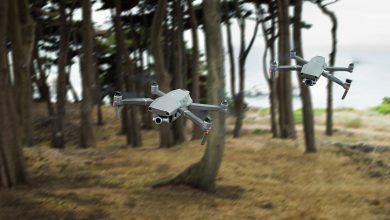 With a battery capacity of 40mAh, it usually takes 1 hour to be fully charged and the battery life will last for about 3 hours. So the battery performance is not very excellent among the Bluetooth earphones. But when you take into account the price, it’s not a big of a thing. Here one thing to note is that this Xiaomi Mini Bluetooth earphone is a single earbud. So for those who don’t like to listen to music and talk with one ear should think about it carefully before buying.